TSplus version 12 is now available and ready for operation on desktops, servers and in the cloud! 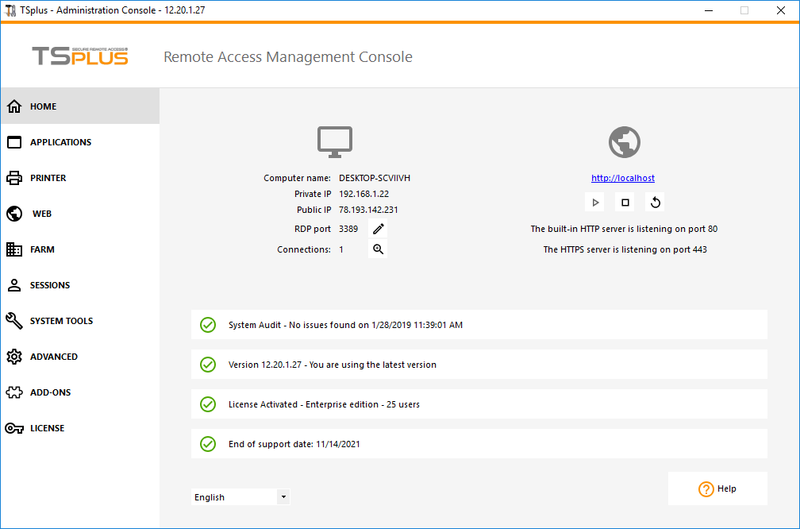 ADD-ONS: Administrators can integrate additional programs and benefit from the ultimate Remote Desktop Solution with RDS-Knight, Server Genius. 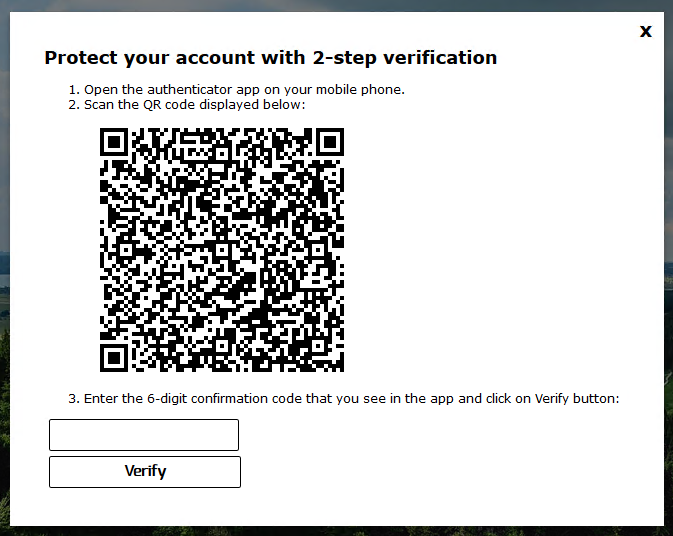 A Device (such as a smartphone) – with an authentication app installed. Each time a user signs into a remote session via the Web Applications Portal he or she will need to enter a password and a code provided by the authentication app on the mobile device. This new version is the best version of TSplus that has ever been released. We hope you enjoy it the same as our beta testers and users.